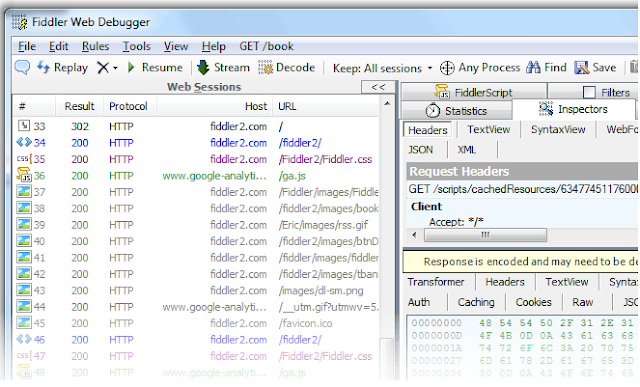 Fiddler is a free web debugging proxy which logs all HTTP(s) traffic between your computer and the Internet. Use it to debug traffic from virtually any application that supports a proxy like IE, Chrome, Safari, Firefox, Opera, and more. Debug traffic from PC, Mac, or Linux systems and mobile devices. Ensure the proper cookies, headers, and cache directives are transferred between the client and server. Supports any framework, including .NET, Java, Ruby, etc. 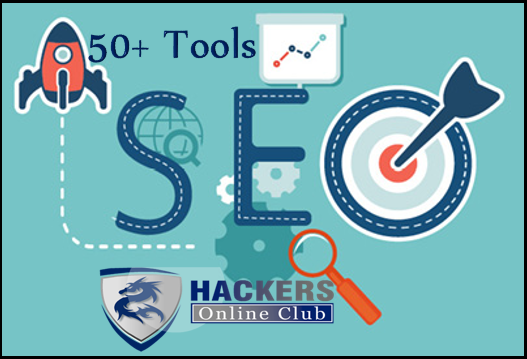 Easily manipulate and edit web sessions. All you need to do is set a breakpoint to pause the processing of the session and permit alteration of the request/response. You can also compose your own HTTP requests to run through Fiddler. Use Fiddler for security testing your web applications -- decrypt HTTPS traffic, and display and modify requests using a man-in-the-middle decryption technique. Configure Fiddler to decrypt all traffic, or only specific sessions. Benefit from a rich extensibility model which ranges from simple FiddlerScript to powerful Extensions which can be developed using any .NET language. See full list of ready-made add-ons.